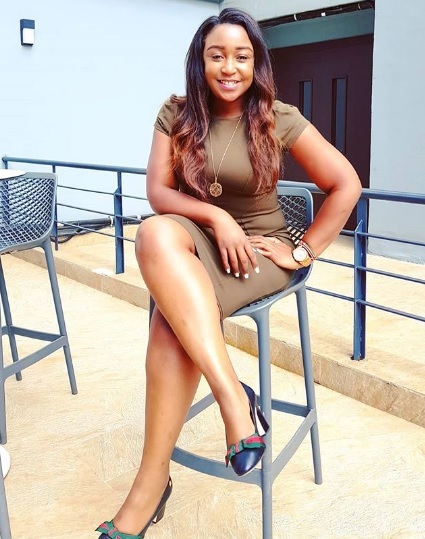 Thursday, February 14, 2019 - K24 weekend news anchor, Betty Kyallo, has sensationally claimed that her baby daddy and ex-husband, Dennis Okari, is a dead beat father. 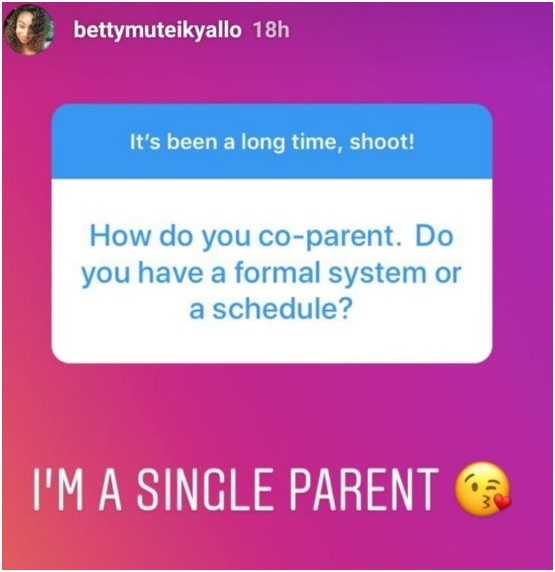 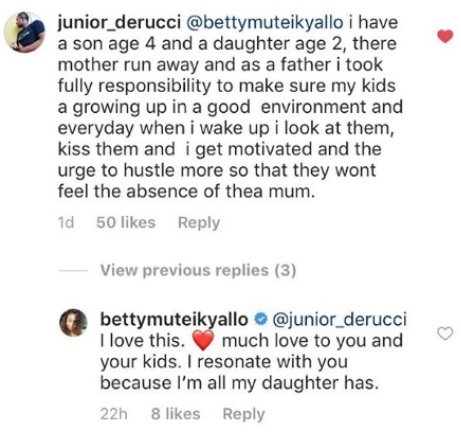 The dashing screen siren revealed that she’s a single parent while replying to a fan who asked her on Instagram how she manages to co-parent with Okari. 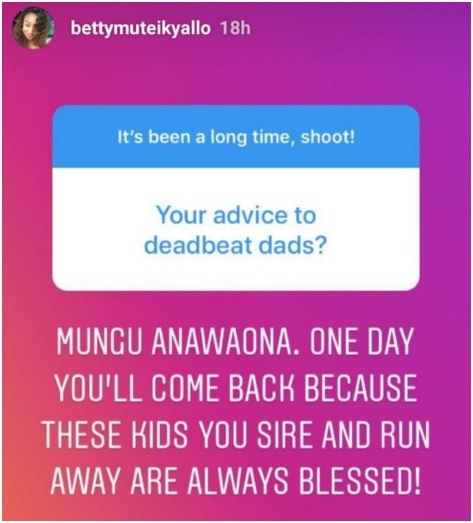 She went on to slam men who abdicate their parental duties.